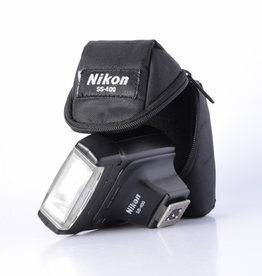 Used On shoe TTL and ATTL flash for Canon EOS film Cameras. 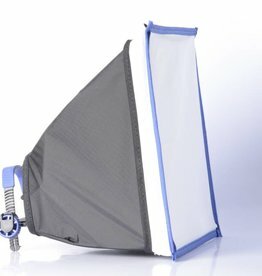 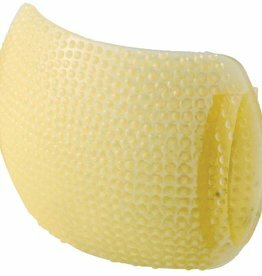 Easy to use and high build quality soft box for on camera style strobes. 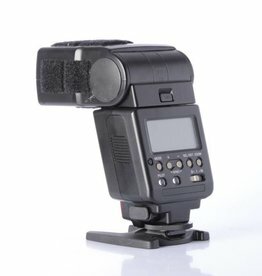 Diffusion for Strobists. 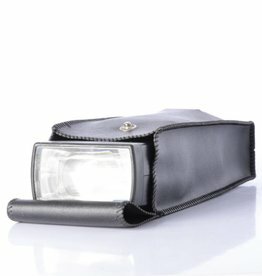 Portable shoe mount flash soft box. 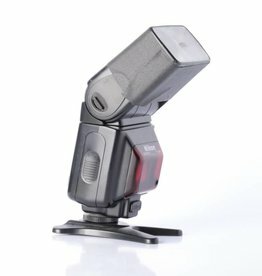 Used Yongnuo speedlite YN560 IV. 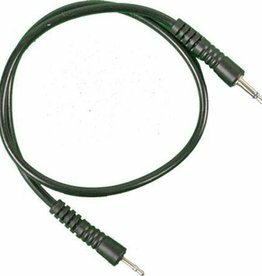 This flash can be used as a master unit and can provide three independent groups with controlling ability. 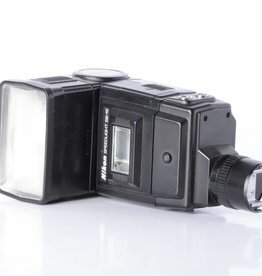 Used SB-400 speed lite. 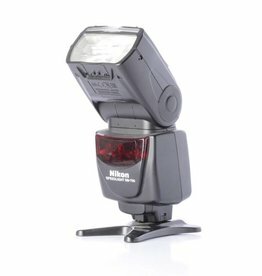 90 degree adjustable flash head.